Flame-throwing reliever Pat Light is the latest prospect-casualty of the trade deadline for the Red Sox. The 2012 supplemental first-round draft pick was traded to the Minnesota Twins on Monday for left-handed reliever Fernando Abad, as announced by the team. Coming out of Monmouth College, most analysts felt he was destined for a bullpen role, but the Red Sox put Light into the starting rotation upon entering the system, where he found little success. 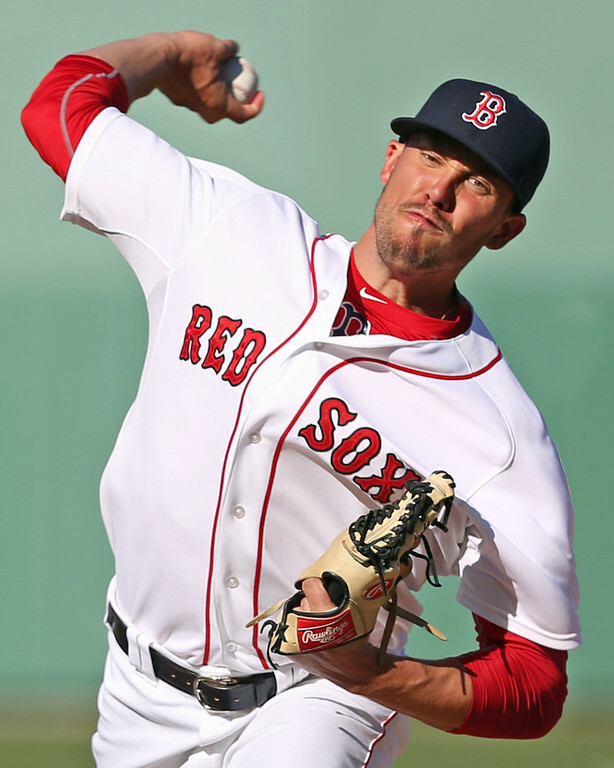 The right-hander was converted to relief in 2015 and impressed in 21 appearances with Portland, a key component of which was the reintroduction of his plus-to-better splitter, a pitch the Red Sox asked him to not throw early in his pro career for developmental reasons. He put up solid numbers this year in Pawtucket, and there were hopes he could help the Boston bullpen this year, but his two appearances with the parent club resulted in a total of six earned runs. According to SoxProspects Director of Scouting Ian Cundall, the 25-year-old has hit 100 mph and consistently sits 94-97 mph, but has struggled with control throughout his career. Abad has succeeded as a left-handed specialist this year, posting a 2.65 ERA for the Twins. This season he has held lefties to a .163 batting average and compiled a 5.00 strikeout-to-walk ratio against them (.257 and 1.58 versus righties, respectively). He will add depth to a beleaguered Sox bullpen.